FIA president Jean Todt believes that "little things" ultimately cost Ferrari in the constructors' championship up against Mercedes following the death of CEO Sergio Marchionne, whilst praising the Italian's leadership qualities and his desire to guide the Prancing Horse back to the top. Up until the summer break, Ferrari and Mercedes were locked up in a battle at the top of the rankings, but after the passing of Marchionne due to complications following shoulder surgery, mistakes and strategy errors started to creep in for the Scuderia. 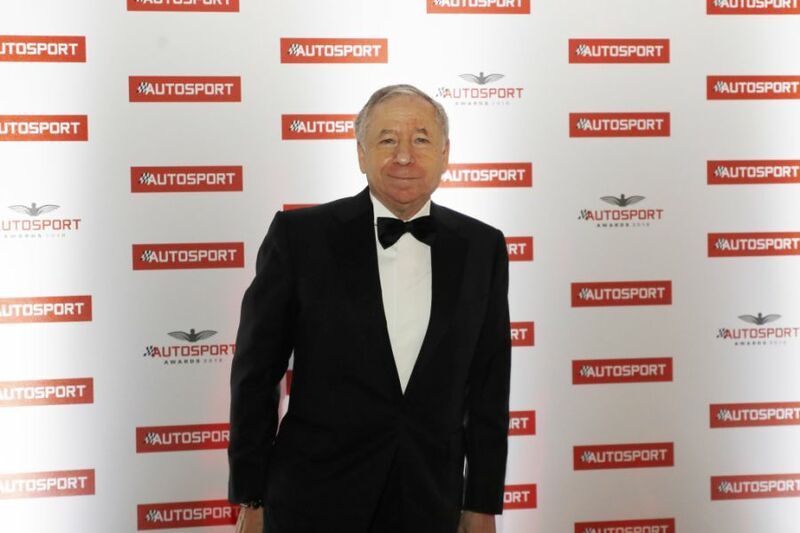 It is the opinion of Todt that Ferrari lost their way after the death of their CEO. 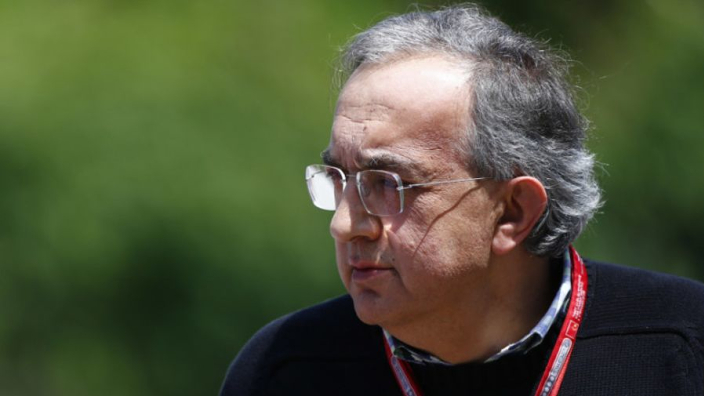 "Talking about Ferrari I would like to have a word about Sergio Marchionne," said the FIA president and former Ferrari chief in an interview with Sky F1. "It has been a very sad and unexpected death and he was a strong leader, he loved what he was doing but his heart was with Ferrari and F1. “He was so keen to have Ferrari at the top level and Ferrari is at the top level but little things were missing. "Sometimes they had the best package, sometimes it did not happen and at the end of the day all was finalised at the second part of the season where Lewis Hamilton and Mercedes took the lead." Sebastian Vettel, who made numerous high-profile errors during the campaign, has been the target for most of the criticism regarding Ferrari's failures, but Todt has defended the German, saying outsiders sometimes don't understand the pressure drivers are under. "We all have our emotion and it’s so easy to judge like that without any specific pressure," Todt continued. “But you must put yourself in the position that both champions are. I will be always very cautious before judging or criticising somebody, it’s a tough job."